I'm not always crazy about graffiti art mostly because when you live in NYC and pretty much every surface imaginable (and some impressively unimaginable) is tagged up, you tend to realize it's depreciating effect on the landscape. Also, most of it is so not clever and is just someone wanking their tag name all over the place. Lame. Also, I can't really get down with a lot of urban hipness because I'm just not that fly (but I did go through a 3 week phase my junior year of college where I was really into fluorescent sportswear). However, I do love cartoons and this mash-up stuff by Numskull is awesome. Cartoons are the only way to get me to take note of social commentary. Just like the promise of dessert is the only way to get me to eat my greens. 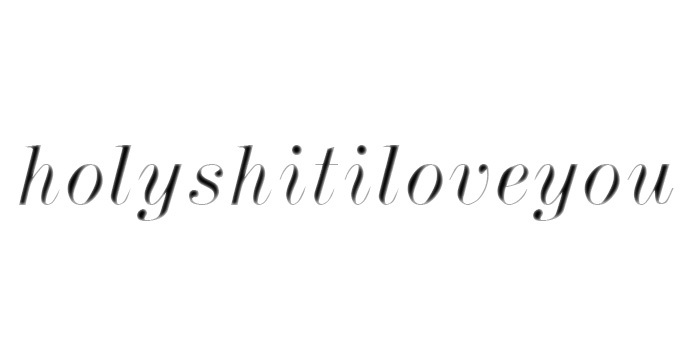 And I don't know if anyone realizes yet but I can't get over nonsense words done up in cool typography. Ever since I spent a summer in Italy and would watch all the Italianos sporting their metro gear with random English words or phrases just slapped on there, often accompanied by numbers for no reason (i.e. #1 Banana, Mr. Waffle Hot Dog). Sigh. I'm not cool enough. I want a shirt like the Italianos.